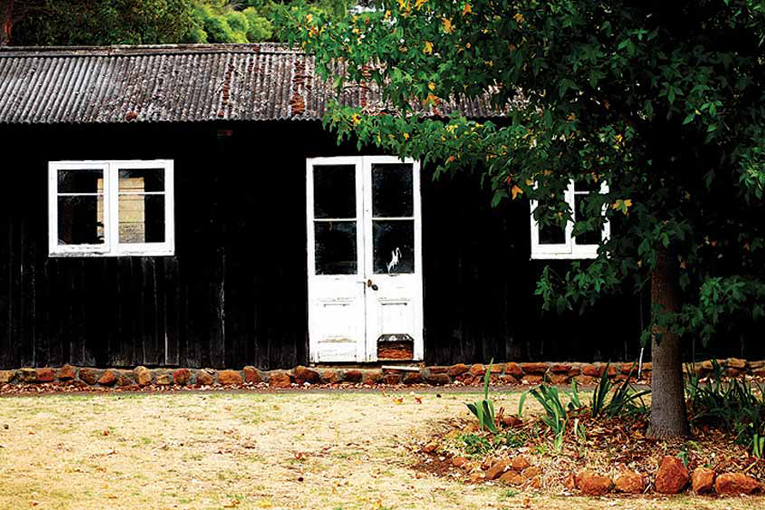 Dr Mike Peterkin was anything but conventional when it came to establishing Pierro. In fact, in many areas of the vineyard he went completely against the customary methodology. 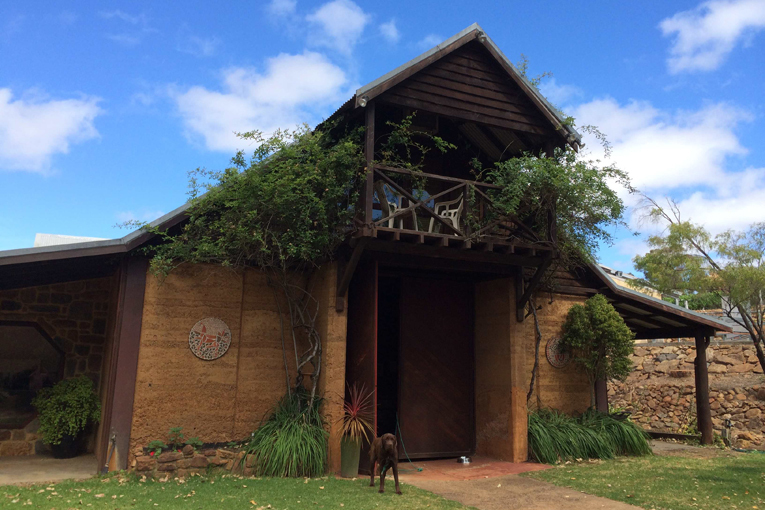 Pierro was the original high-density vineyard planting in Margaret River and also one of the first in Australia. 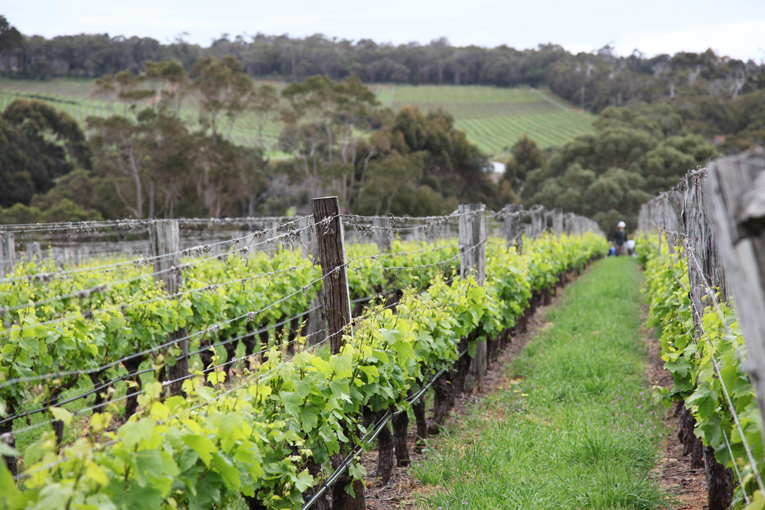 Vine density ranges from 4,000 to 5,500 vines per hectare, compared to a conventional Australian vineyard of 1,900 per hectare. All the fruit is picked carefully by hand and then chilled to 5°C before pressing to retain the fruit flavours and aromas. 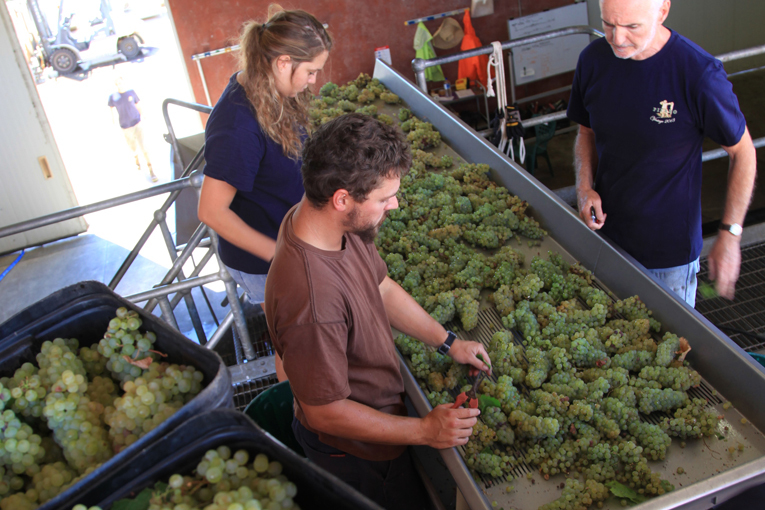 The fruit is then handled in the winery in small batches so each particular vineyard area can receive the attention it deserves. 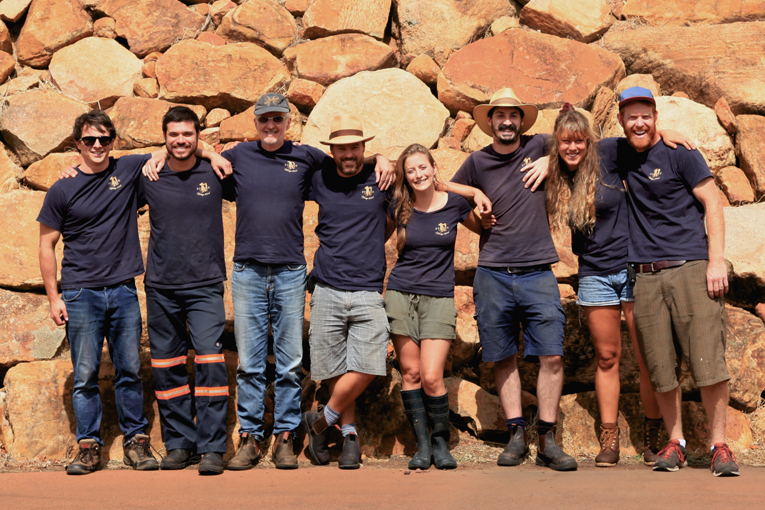 The result of all this planning, design and hands-on innovation is superbly expressed in the Pierro wines. 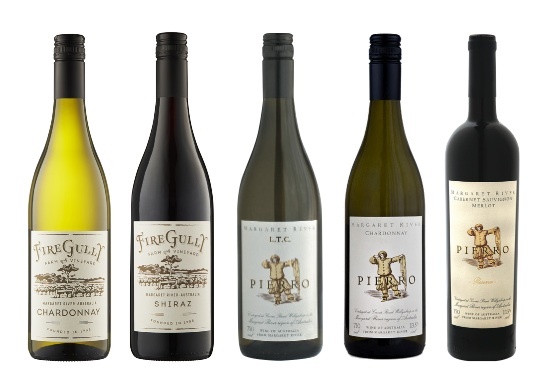 Pierro’s white wines are considered to be amongst the finest produced in Australia. Pierro Chardonnay has earned a prestigious Langton’s ‘Outstanding’ classification.